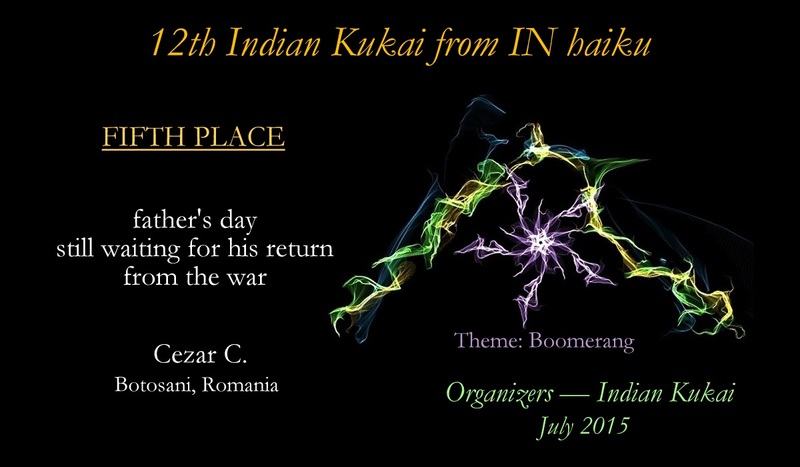 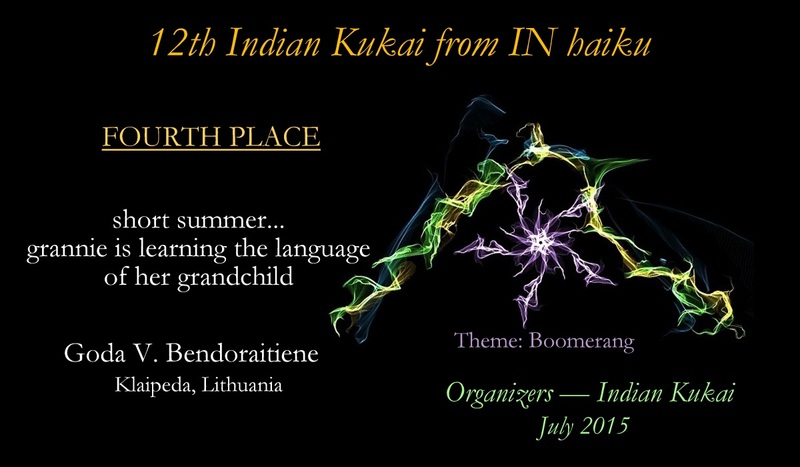 Indian Kukai wishes to congratulate its Top 5 winners from its 12th edition. Please click on the image to enlarge. Thank you for the participation and congratulations once again!